We offer windows, doors and conservatories throughout Harlow that excel in function and form. Invest in more for your home, today. Choosing A&A Windows as your double glazing installer gives you a choice of market-leading products for your Harlow home improvements. Browse our collection of exceptional windows and doors today, you're sure to find the one that perfectly suits your home. No matter the style, we can accommodate. Our high-performance double glazing provides impressive security for your Harlow home, ensuring you are protected and kept safe at all times. Get in touch with us via our online quoting engine today to enjoy the benefits of highly competitive double glazing prices. A&A Windows supplies homes in Harlow with luxury double glazing at affordable prices. We use high quality materials and innovative designs to ensure long-lasting functionality with beautiful aesthetics, all delivered at an attainable price. We understand that no two homeowners have the same tastes, and that throughout Harlow there is a wide range of properties. This is why we offer a variety of double glazing styles, enabling you to choose a look that complements the architecture of your home. Whether you require new uPVC windows and doors to enhance the heritage appearance of your period property, or a sleek and elegant look for your new build, our collection has something to offer every Harlow homeowner. We specialise in high-end double glazing and have built incredible partnerships with leading manufacturers Liniar, Smart and Sternfenster, to offer only high-quality products. Choosing A&A Windows gives you a high quality choice your Harlow home improvements. We offer a spectacular variety of options from Deceuninck, StyleLine, Residence 9 and the Alitherm range from Smart. You can count on outstanding performance, style and long lasting windows and doors when you choose from our collection. Our products are 100% recyclable and 100% lead-free, meaning our products are sustainable and have a minimal impact on the environment. By replacing your old and tired double glazing the efficiency of your home will also be greatly improved. Double glazed windows and doors come with impressive Energy Ratings, ideal for running a cost-effective and environmentally friendly home. The state-of-the-art technology used in the profiles of our products will help to minimise heat loss and eliminate draughts. Our products provide outstanding thermal-efficiency due to their weathertight seals and heat retentive properties. You can count on having a warmer home for longer, while using less energy, to reduce your carbon footprint and your heating bills. With our double glazing, you’ll benefit from a superior level protection for your Harlow home. 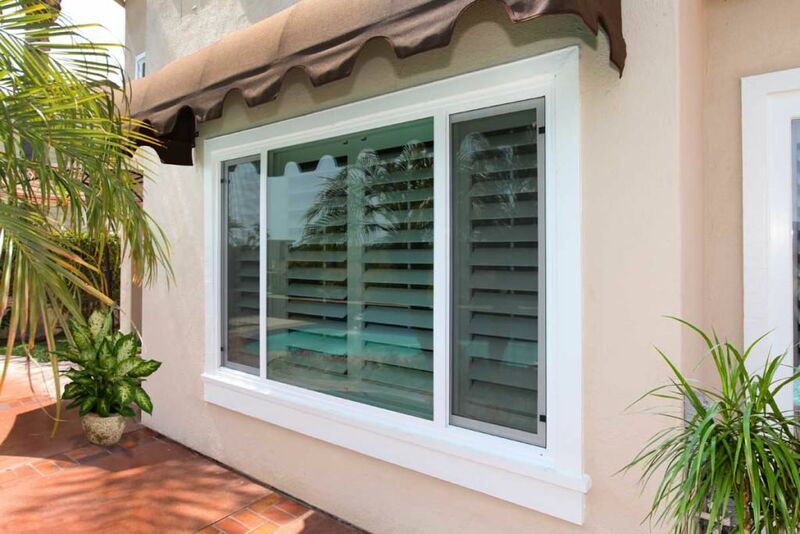 We use tough, rigid profiles, that are fitted with high-quality hardware to enhance the security of your property, protecting your family and keeping them safe at all times. Our high-performance double glazing provides impressive security and meets strict standards. Whether you choose naturally strong aluminium, highly robust composite or internally reinforced uPVC, you will stay protected against any break-ins. Our profiles are subtly designed to provide a wonderful finish combined with efficient functionality. With impressive sightlines you’ll receive larger glazing areas for great views together with smooth operation that will last no matter which option you decide on. You can tailor your double glazing to complement existing windows and doors by matching colours for your design. We offer a wide array of RAL colours and woodgrain foils to suit any and every taste, You’re sure to find the one for you. We work with the UK’s top manufacturers to provide high-performance double glazing to our Harlow customers. We offer windows and doors that excel in thermal efficiency, durability and style, due to the design of the Liniar profile. These profiles are highly thermally efficient as they consist of a multi-chambered profile, with a patented thermal insert added to enhance performance. This multi-chambered structure of uPVC provides a highly-durable, tough frame to last an extensive time. As well as the longevity, the profile offers a stylish replacement for traditional timber designs, that were high-maintenance and low life. The latest uPVC is low maintenance and provides excellent durability, saving you time, money and effort looking after them. Our Liniar windows and doors feature the latest innovative technologies to enhance thermal performance and increase security, ensuring that a home stays warm and energy efficient to save you money, as well as keeping your family and home safe. Smart specialise in high-quality aluminium profiles, which use an innovative design and the very latest technologies to provide the advanced performance to homes. 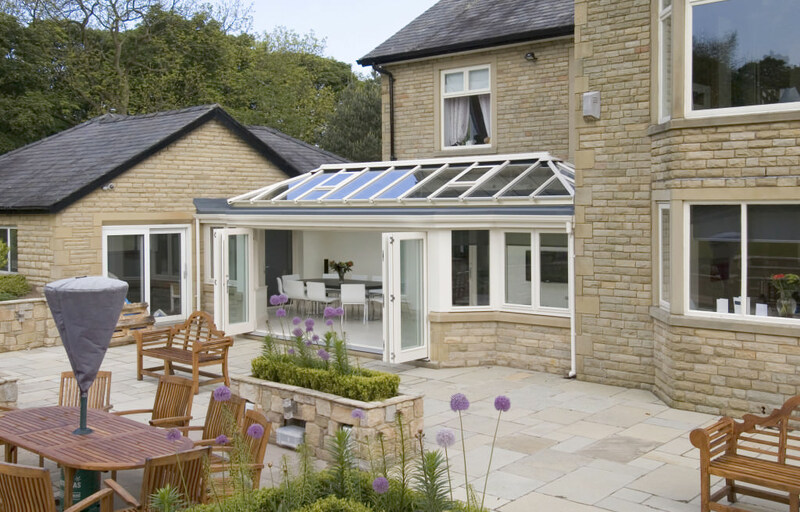 Its premium aluminium profile provides great benefits to the homeowner. Precision-engineered to your specification, double glazing is carefully installed to offer amazing security with a solid, yet lightweight, aluminium frame. The frame is smoothly finished with excellent sightlines to offer contemporary aesthetics, whilst enhancing views. Our incredible range of products include a variety of traditional and modern window designs that can be configured in different styles and various sizes depending on the requirements. Each and every double glazing installation is tailored to you and your home. Each product is available in a range of finishes and styles, enabling you to pick your perfect match. You can choose from our stunning collection of decorative glazing, enabling you to create additional privacy in your home and add a stylish look. Our product range includes casement windows, flush sash windows, tilt and turn windows, sliding sash windows, and top of the range StyleLine windows featuring an enhanced specification. Our aluminium windows which look incredible with aluminium doors are the perfect contemporary feature for a modern home. They are, however, incredibly adaptable for heritage properties, allowing you to achieve high-performance while retaining rich aesthetics. Whether you choose aluminium or uPVC for your new double glazing, we offer a fantastic collection that will help your home perform to its peak. Our doors are thermally efficient, robust and secure, and completely customisable to your taste. A further option that we offer are composite doors. They are also extremely thermally-efficient and highly secure, providing the perfect alternative to timber. 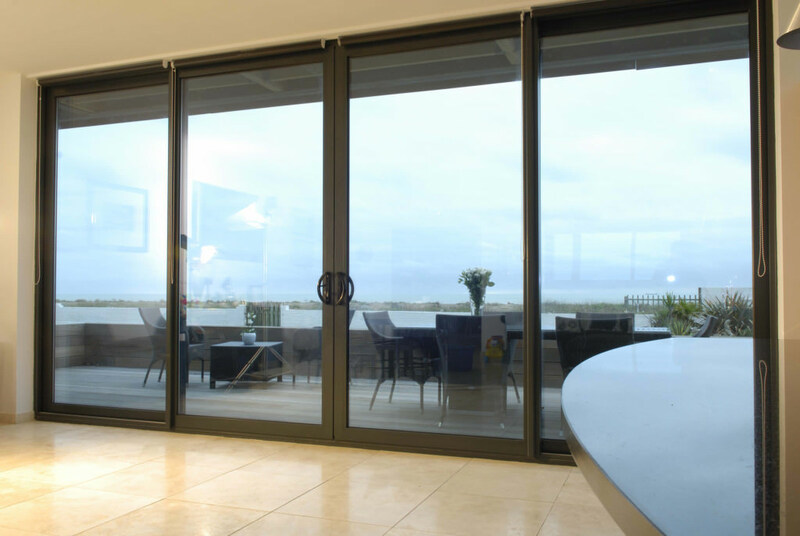 We offer innovative bi-fold doors, patio doors, as well as our beautiful set of residential doors. We have an innovative online quoting engine where you can tailor your double glazing to your individual requirements. Instantly receive your competitive quote today, completely free of charge. Alternatively, you can speak to one of our team by visiting our online contact page. Just complete a quick form and one of our experienced team shall contact you right away. We look forward to hearing from you.